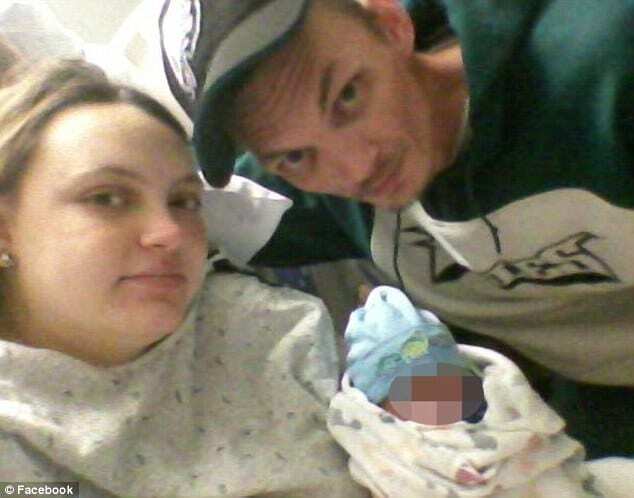 Newly born baby with her ‘challenged’ parents. Could preemptive measures have been taken? Skyy Isabelle Fraime, a one month old baby girl has lost a quarter of her face after being mauled by three pet ferrets at her family’s home. 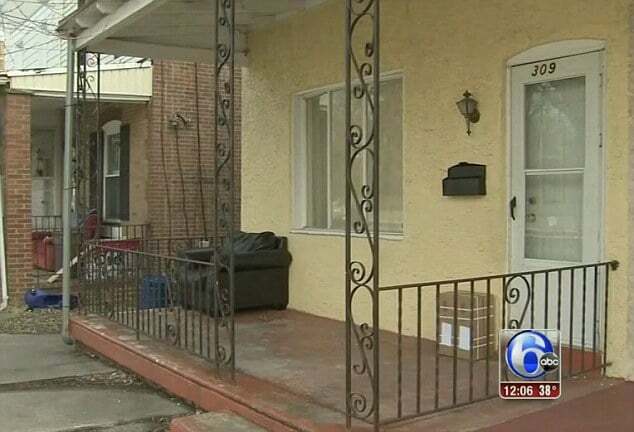 At the time the child was placed in a car seat and left on the floor of a dining room in at the family house in Darby Borough, Pennsylvania, this past Thursday whilst her parents went upstairs. 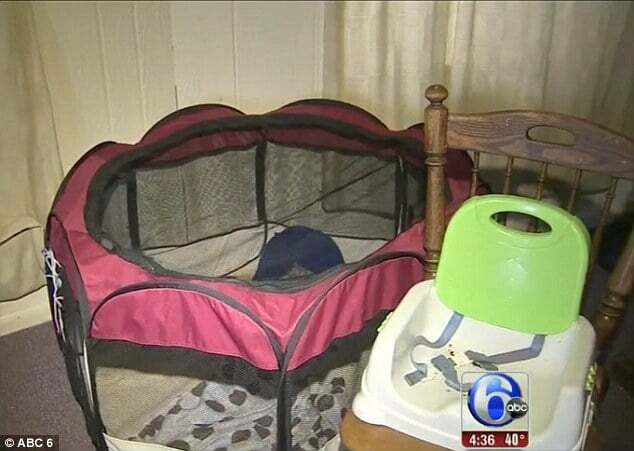 A short time later, the family’s three ferrets escaped from a nearby cage, running over to the lone infant. From there they attacked her, sinking their teeth into her lips, nose and other facial areas. The child would be rushed to hospital with serious wounds. Although she is listed as being in a ‘stable’ condition, she is receiving assistance breathing in intensive care due to the injuries to her nose. It is believed the child is likely to need multiple surgeries in future years to rebuild her face, ABC 6 reported. Darby Police Chief Robert Smythe would describe the girl’s injuries as ‘the worst’ he has seen in nearly 45 years working for the force. 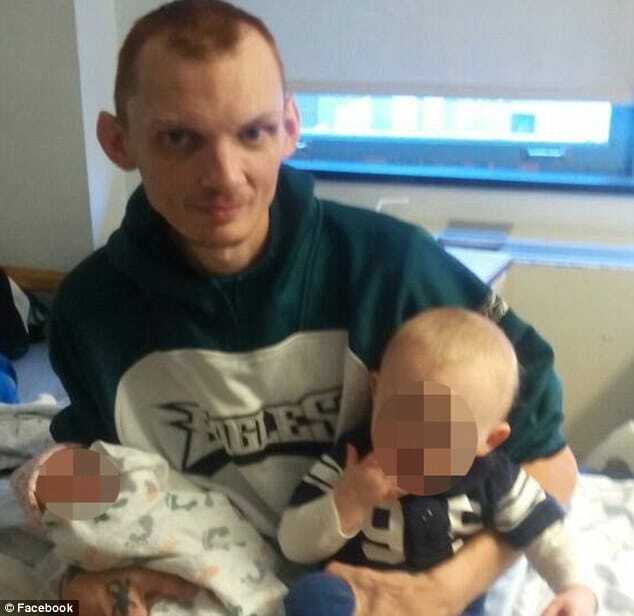 He added that the couple – who have four other young children – are in crisis. 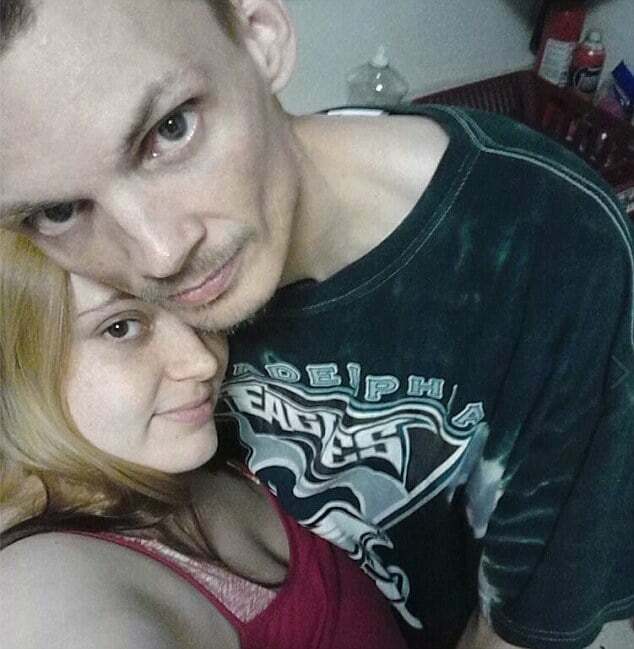 They were reportedly clients of Delaware County Child & Youth Services prior to Thursday’s tragedy. ‘The parents, I believe, have problems,’ he said. ‘They are challenged. They can’t take care of these kids.’ The couple’s four other children are now in the custody of Child & Youth Services. Ferrets, which are part of the weasel family, are legal to own as pets in the state of Pennsylvania. No charges have yet been filed. An investigation is ongoing. Robert Smythe, please talk to the Chester police. They know who Burnie is.